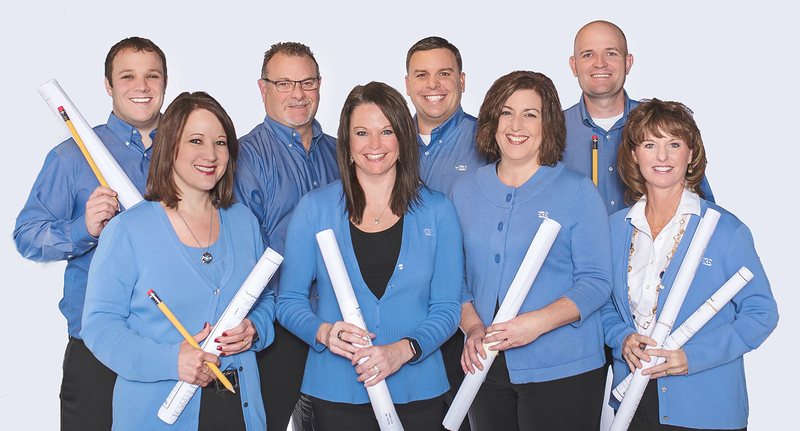 Great things can happen when the PCB loan team puts pencil to paper! Bring us your ideas. With more than a century of combined lending experience, we can simplify the application process and customize a loan just for you.